My Mother, Shirley Reid (1928 - 2003), used to go to The Cave in the 1940's. She saw Lena Horne & The Ink Spots there in June of 1947. 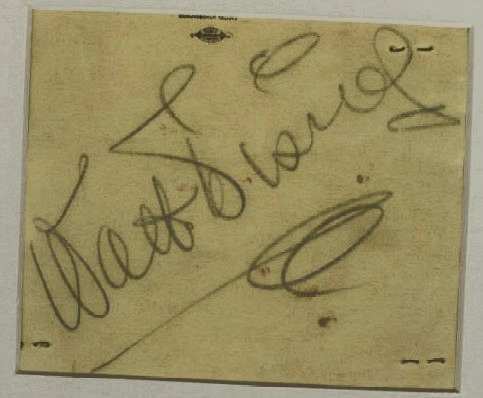 The same night she got Walt Disney's autograph. Mr. Disney signed the outside of THE CAVE photo folder. Mom's dinner table group & the signaturess of Lena & the Ink Spots are on the reverse with the CAVE imprint. 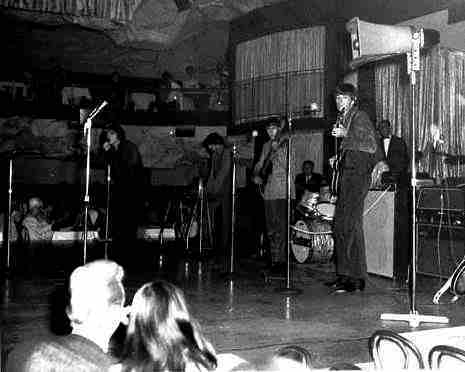 The Action in Vancouver with new drummer Ken Elliot at the Cave in 1968. 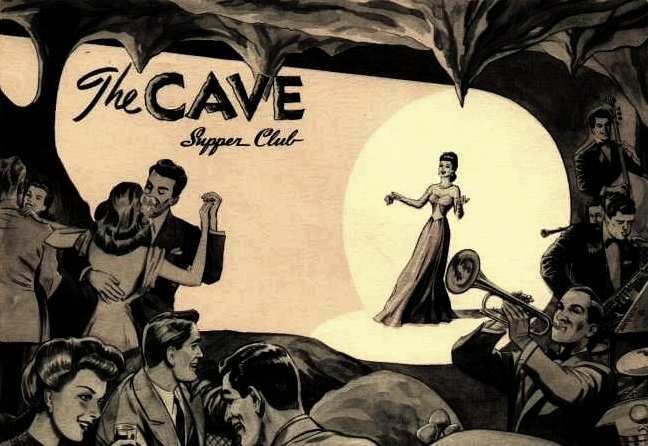 My uncle and aunt, Dave and Lillian Davies, owned the Cave Club in the 1950’s. I remember them complaining about how difficult and egotistical many of the big name stars were, in particular Dianna Ross. Dave Davies was an ex-fighter that was a hang around person from the USA. Isy and Richard Walters had the Cave from 1952 to 1959. We sold the club to a man and he had it for six months. He had a final payment to make to us of $10,000 and he could not pay. He made a deal with Ken Stoffard. He paid us and he had the Cave for the next 15 or so years. Isy and Richard built Isy's Supper Club in December 1959 and had that club until Isy died in the 1970's. Please read my story about Jimmy McGarry, who performed his Jolson act at the Cave in 1953-54. Click here. 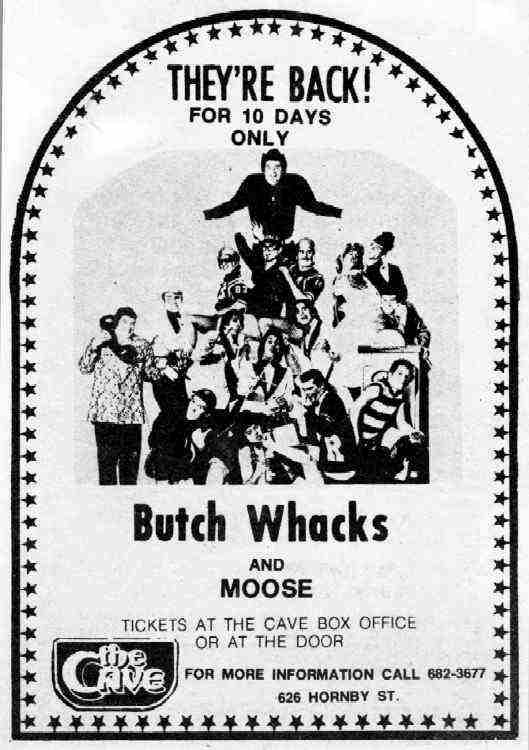 Remembering Louis Armstrong performing in Vancouver's "The Cave" ... it was either 1963 or 1964. I have several slide photos of Mr. Armstrong in performance at The Cave somewhere in a locker, buried deep in my cave. Great times -- I was an assistant film editor on the TV action series "The Littlest Hobo" at the time. I worked at The Cave for the last four years up to the day it was taken down. I worked there as a bouncer. I had alot of great memories and still have the book that Stan had made before it came down. It was a great time and place and the memories still go on. The walls were made to be looked like the inside of a cave. A few weeks before they closed, Stan had an action selling whatever he could. I did get a piece of the wall which was a paper from the nineteen forties. I wish I had kept it. Thanks for the memories. 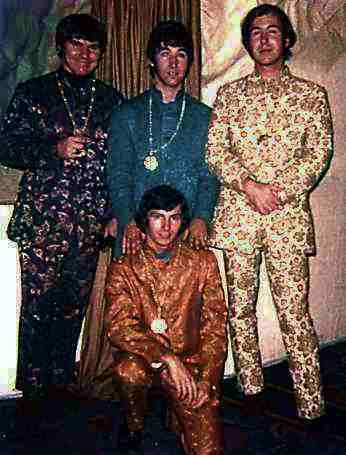 I took my mom to The Cave see Three Dog Night sometime in the 70's. It was awesome. 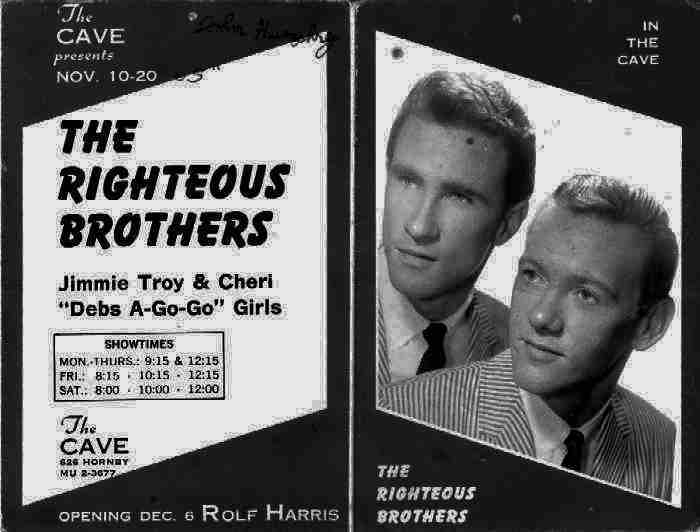 The Shockers opened for the Everly Brothers at The Cave in or around 1966. Butch Whacks and the Glass Packs – we played there six times. Two sets a night, six nights a week, each gig three weeks long. That’s like 108 nights – gotta be up there for most performances, except for house bands. When the Cave closed, some paper had an article of the top 25 shows to ever play the Cave and somehow we made the list. A great place to play – good sound, great audiences, a great city. When I was just 12 my Mom took me on a trip from Winnipeg to Vancouver for my first visit. The year was 1974 and "
"The Streak", by Ray Stevens, was being played on heavy radio rotation and we had his album. Well once in Vancouver we were delighted to discover Ray Stevens was going to be appearing at the legendary Cave.. so we caught his show and my Mom even got me backstage to meet him and get his autograph. 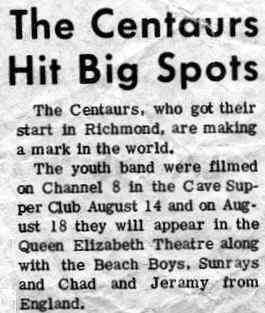 This is one of my fondest memories from my youth and as much as the night was special it was years before I discovered just how special to have attended a show at the legendary Cave. Barney Armstrong’s Revue played The Cave in Vancouver B.C. It was the first gig for the newly formed band, opening for The Checkmates.